Ok first things first we can hear half of you say what the heck is a STB emulator and what does it do? So don’t fret you can put your panic alarms back in your pocket now as we are about to break down this great app and how to set up and install the stb iptv app. Well STB emulator is an app that can mimic a mag device such as a mag 250 box, mag 254 boxes etc. Some people argue that mag boxes are the best way to watch IPTV with its snappy menu and channel selection to its elegant and straight to the point user interface and it’s probably the easiest way to navigate around compared to the other IPTV apps. Now we would say STB Pro is not the best IPTV app but it is close and has its many perks such as ease of use but if you go down this route of using the stb iptv app you will be locked to using just the app and no other app or device so sometimes, for this reason, its best to use another app so you have the freedom of putting your IPTV on many different devices. 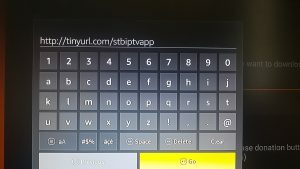 Ok, you will need to go to your web browser on your android box such as Google chrome and put this web address in http://tinyurl.com/stbiptvapp which will download the app and you just need to install the app and done you can read the section further down on setting up stb emulator pro. 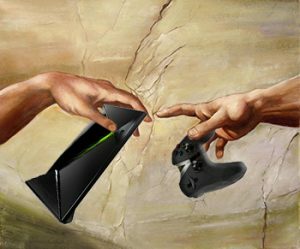 Please note: If you have a 1st generation firestick the app will most probably be unstable so best to use another app. 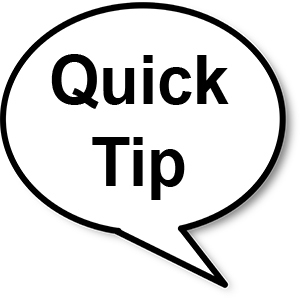 If you have not already make sure you go into settings, device then turn on allow apps from untrusted sources to make sure the app can install. 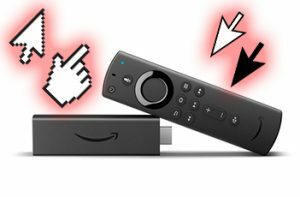 Ok, you will need to press the home button on firestick remote then go to the top and press left to the magnifying glass and type in Downloader to search for the app then install Downloader and open it. 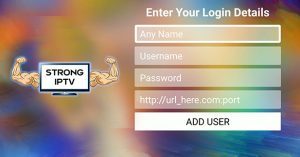 Next, you will want to put this web address in the address bar http://tinyurl.com/stbiptvapp which will allow you to download and install the app then you just want to open the app. Ok now that you have STB emulator pro installed its time to set everything up so you can get watching your favourite IPTV channels. The first thing you will want to do is bring up the side menu like below if using a firestick you can press the 3 lines button on your remote. Now go into Settings and down into Profiles. 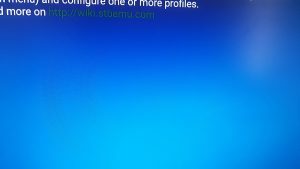 You will want to press ok on the actual profile to edit it. You will see it will have a profile name such as New Profile #48732 so click on the name and call it whatever you like we would say call it Strong IPTV if you like. Now once you have added the profile name in go to the Portal settings below and press OK. You will now see it say portal URL and this part is important. To get the stb emulator portal url you will need a subscription which you can BUY HERE then in your welcome email you will see the portal address you need to enter in the portal url field. So if you do not have a subscription by now make sure you get one for this to work. 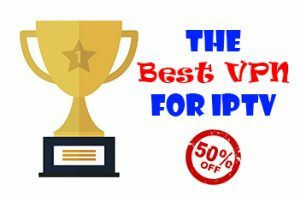 If you do not see it email us for it once you have purchased your IPTV. Now with the portal URL entered you can go back a page by pressing the back button and go down to STB configuration and you will see a section that is called MAC-address you will need to write that down then email us the mac address code so we can activate the code for you on our system after you have a subscription from us. Now once you have sent us the MAC code you have written down you can press back on the remote until you get to a blue screen then press the menu button or on a firestick the little 3 line button on the remote to bring up the side menu. Now go down to profile and press ok and then press ok again to load the profile which will restart the app and once the app has restarted you will see our glorious IPTV once the yellow bar loads up for the first time. The app is very easy to use you just find your category and press ok on it then press ok on a channel to play it or press right on the channel to see its TV guide super simple. 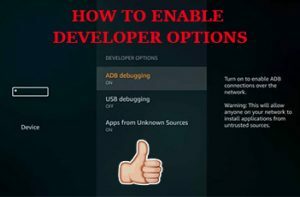 We hope you enjoyed our guide on how to install stb emulator on your firestick or android device and if you have any questions regarding this let us know. 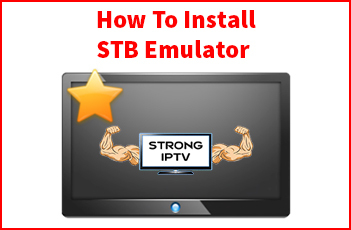 Don’t forget to share this to help others set up the IPTV stb app.